Amazing footage shot over Cape Canaveral on March 11 of the shuttle taking off into space. The bell in the background makes this video even more epic. Hopefully one day I will get to experience this live. What do you know that’s larger than life? No, not an elephant. And don’t you even talk to me about sperm whales. 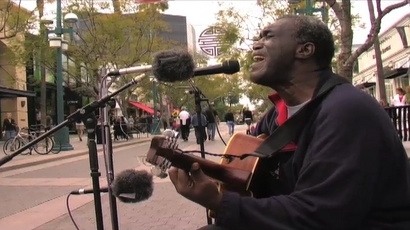 I am thinking of a person — one, with a story as fascinating as the kind of music he makes. 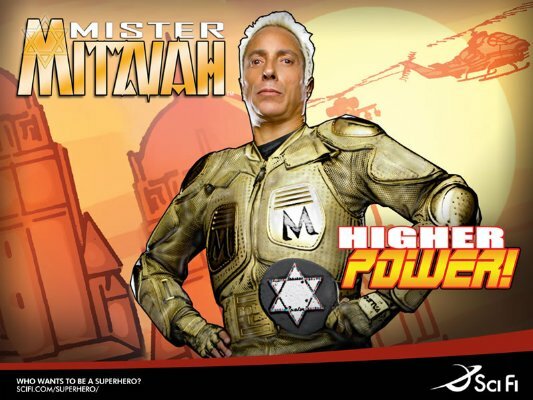 And now, allow me to introduce, aka Sci-Fi Channel’s Mr. Mitzvah, aka Peaceman of the Peaceman Foundation, a private nonprofit supporting an array of charities dedicated to fighting hate crimes and treating the victims of post-traumatic stress disorder.